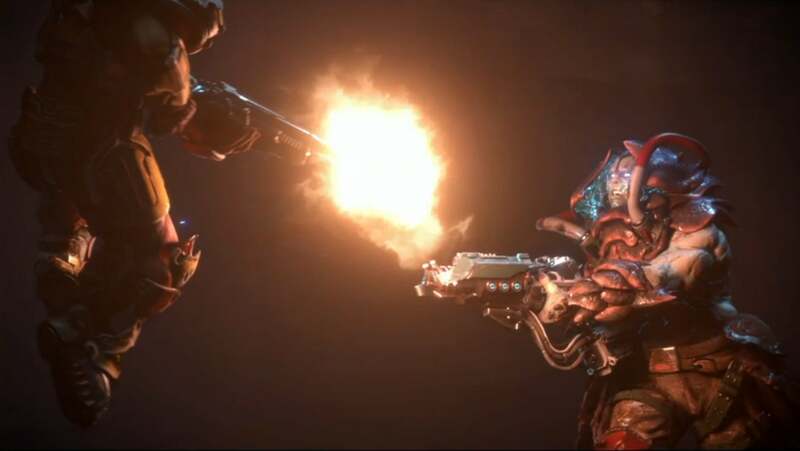 After wonderfully successful Doom and Wolfenstein reboots, Bethesda's bringing back the legendary Quake—and that was just the opener for its blockbuster E3 event. 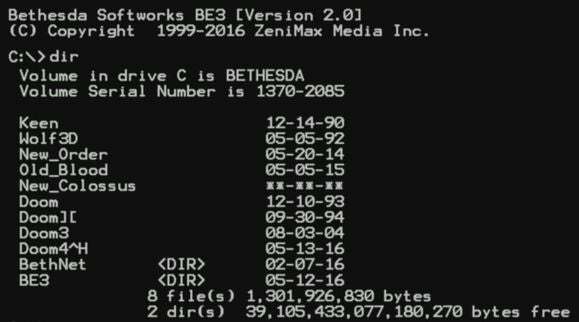 Some of the biggest names in PC gaming come from Bethesda. 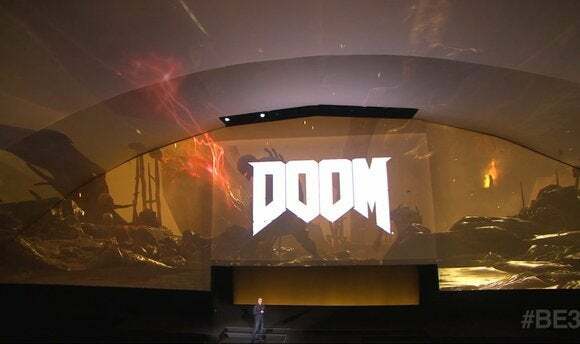 Elder Scrolls, Fallout, Doom, Wolfenstein, Dishonored—all fall under Bethesda's wing, and yes, all of them made an appearance at the publisher's blockbuster E3 event late Sunday evening, though a deluge of leaks over the past week dulled the impact a bit. We'll get to those in time. First, though, lets start with an old friend that made a long-awaited return. 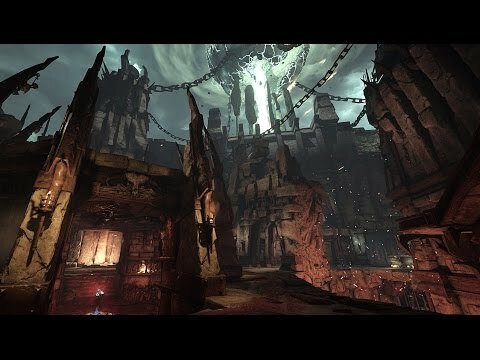 Hot on the heels of Bethesda's surprisingly solid Doom reboot, the publisher announced a new Quake to kick off its 2016 press conference. Jump pads, big guns, the usual. 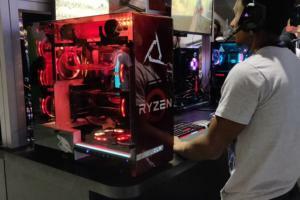 Id Software promised it's fast and upholds their legacy of technical excellence, specifically making mention of 120Hz refresh and unlocked frame rate support, but we won't see the game again until QuakeCon later this summer. It's easy to get your hopes up. 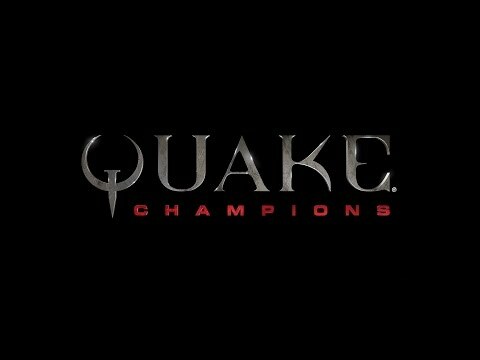 Quake's back! On the other hand, people seem universally disappointed with Doom's lackluster multiplayer mode—though that was farmed out to a different studio. Maybe id was busy making Quake during that time? Then we transitioned straight into...that baffling Elder Scrolls card game (read: "We should make our own Hearthstone") that Bethesda unveiled last year. We saw the opening cinematic. Some key Cyrodiil landmarks make an appearance and I got momentarily excited, but then I remembered it was a card game and my enthusiasm waned. If you're disappointed with or tired of Hearthstone though, here's an alternative. Remember how Bethesda decided to make more Fallout 4 DLC after the game sold a bazillion copies--raising the Season Pass price in the process? Well now we got an idea of what those additional add-ons will consist of (skip to 0:35 in the video). Unsurprisingly, it's mostly settlement stuff. A "Contraptions" pack is coming next week with elevators, weapon racks, track kits and more, followed by a "Build-Your-Own-Vault" pack in July. But the biggest pack only got a short tease at the end—Wasteland Vacation appears to feature a full new Disneyland-like location dubbed Nuka World. It's coming in August as the final Fallout 4 DLC. The super popular Fallout Shelter mobile game is also receiving some major new additions, like new locations and enemies, overhauled combat, and a quest system for settlers. 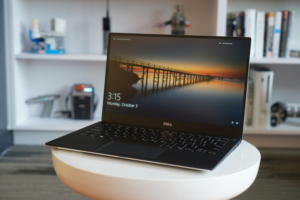 Even better: It's coming to the PC. 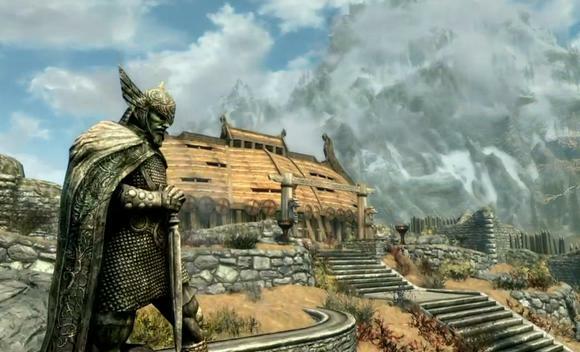 As rumored, Bethesda is also putting out a Skyrim remaster this year. 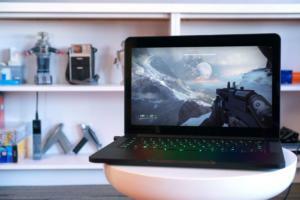 And—surprisingly—it looks like it's coming to PC. Why? I'm not sure, because the game doesn't look any better than Skyrim-with-mods. (Speaking of which, Skyrim Special Edition supports mods on consoles.) But uh...well, it's coming. The Morrowind remake everybody's been begging for is still M.I.A. though. 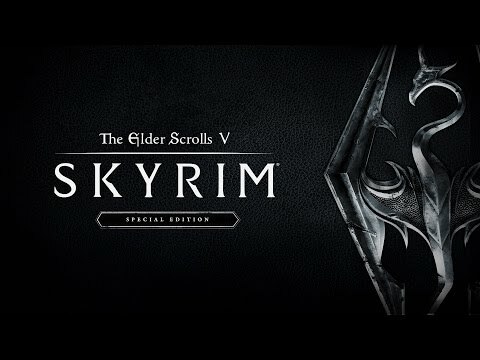 UPDATE: Bethesda confirmed anyone who owns the game and all DLC (or Legendary Edition) on the PC will receive the Skyrim remaster for free. Now I'm on board. Hey, a new game! Arkane Austin—which everyone though was working on Prey 2—is working on...Prey. No numeric designator. We saw a brief trailer of an alien-infested space station and a man whose eyes get increasingly red with each new day. Must be hard to get allergy meds in the future. 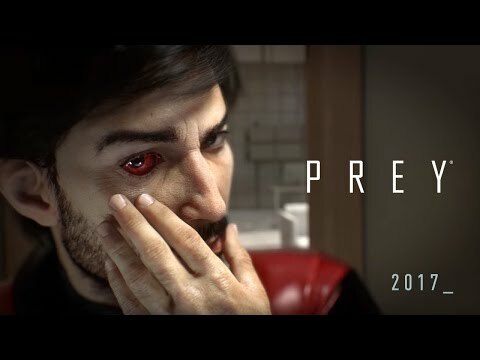 Jokes aside, it's cool to see Prey (2) finally coming. 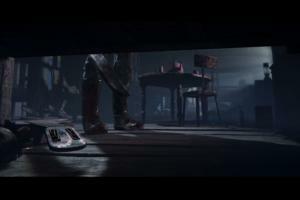 It looks nothing like the bounty-hunter story Human Head was working on years ago, but I'm still curious to see more. And at least they seem to have ditched the weird spiritual stuff from the first title. Again: Doom is pretty great. And now that it's out, it's time for Bethesda to run the DLC press tour. New multiplayer stuff is coming. New SnapMap stuff is coming. But there's no mention of singleplayer DLC. Much cooler: In a nod to the original Doom's shareware distribution, Bethesda's made the first level of Doom a free demo—but only for a week. Why? I don't know, but jump on it if you want to try-before-you-buy Doom. Hey, remember when Bethesda's owner Zenimax sued Oculus over some John Carmack legal stuff? Well a Doom showcase and Fallout 4 are being demoed on VR here—and, oh yeah, Fallout 4 is coming to the HTC Vive next year. Take that, Oculus, I guess. 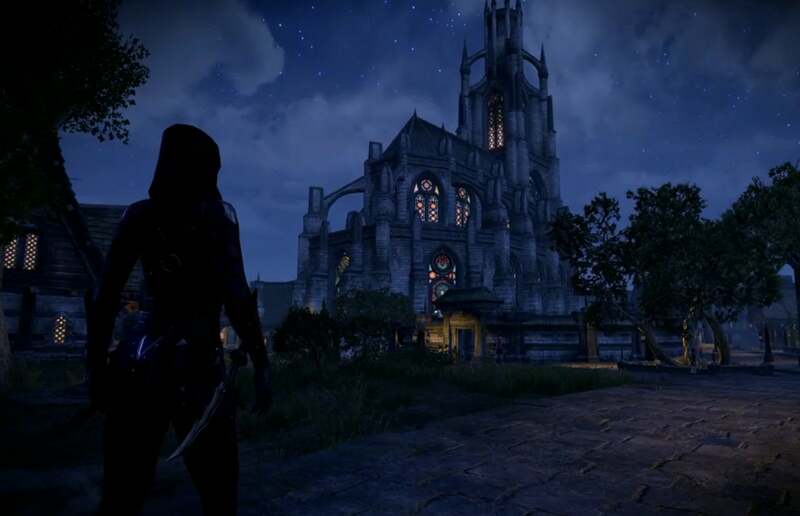 Bethesda took some time to beat its chest over the Elder Scrolls Online's success, with a trailer full of stats that nobody outside of Bethesda's marketing department cares about. More interesting: A new Dark Brotherhood DLC is coming to the game on Tuesday, and ESO's getting "One Tamriel"—basically, you'll be able to explore the whole world at any level, rather than being beholden to the game's level zoning. Bethesda announced Dishonored 2 last E3 and then let it drop off the radar. It's back though! 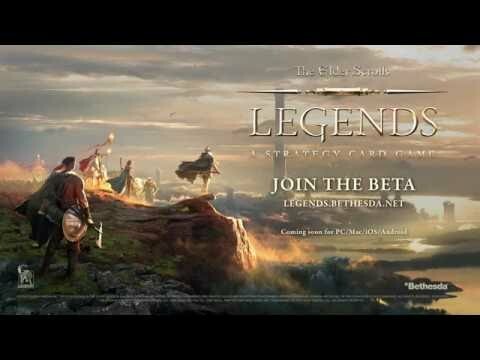 Bethesda used it close out the conference, and we got an actual gameplay demo! Or gameplay demos. Things started slow, with one of those "slow camera pans across random environments" highlight reels, but the presentation closed with a lengthy "Dust District" mission demo that saw Emily clambering up walls, trudging through a dust storm to take guards out stealthily, and...switching off windmills? It looks like whale oil won't be the only source of energy in Dishonored 2. Also interesting: Each character has its own set of skills, so playing Emily or Corvo should feel measurably different. Best of all is Emily's "Far-Reach" power, which is basically Scorpion's "GET OVER HERE" yank in 2016. She pulled a guard through the air and impaled him on her knife. Awesome. 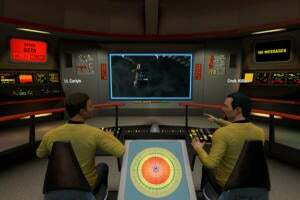 The game launches on November 11. 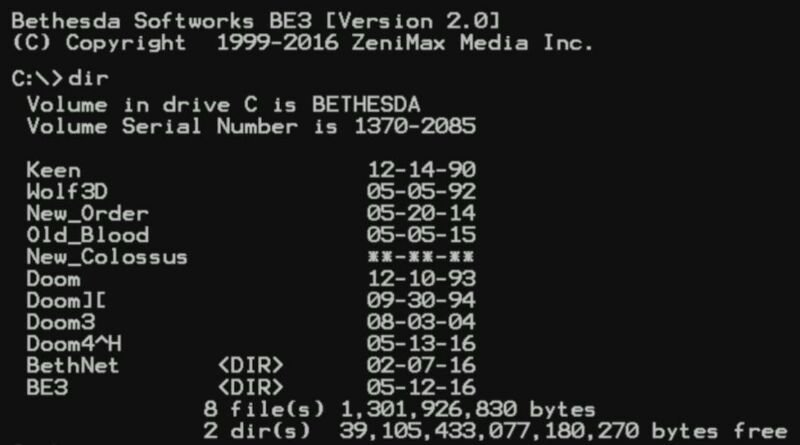 Finally, Bethesda worked a tiny teaser into its intro movie, which mimicked a MS-DOS command prompt. If you look closely—as the folks at NeoGAF did—you'll see a listing for "New Colossus" after files bearing the name of three previous Wolfenstein games, and it's the only entry without a release date next to it. New Wolfenstein inbound? Here's hoping. New Order and Old Blood were fantastic reboots for the iconic series.